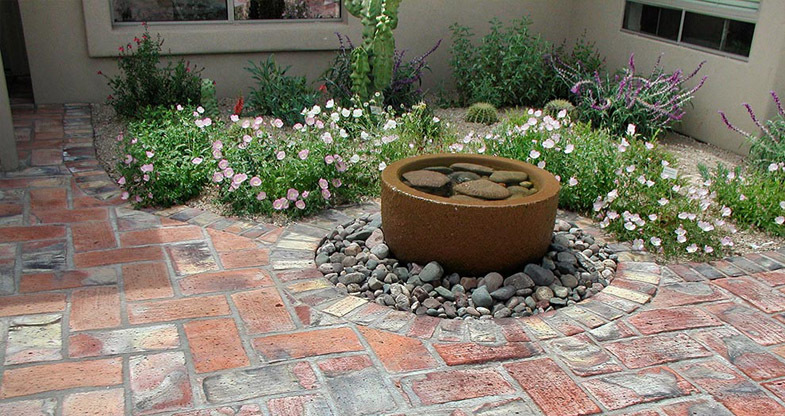 With the right design and effort, your yard will be on it’s way to being a beautiful Xeriscape in Phoenix, Arizona! 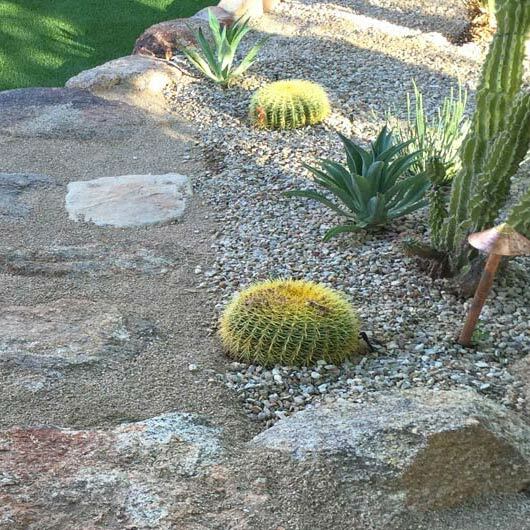 Not only will your yard look amazing, but Xeriscape landscape design improvements can increase the resale value and selling potential of your home. 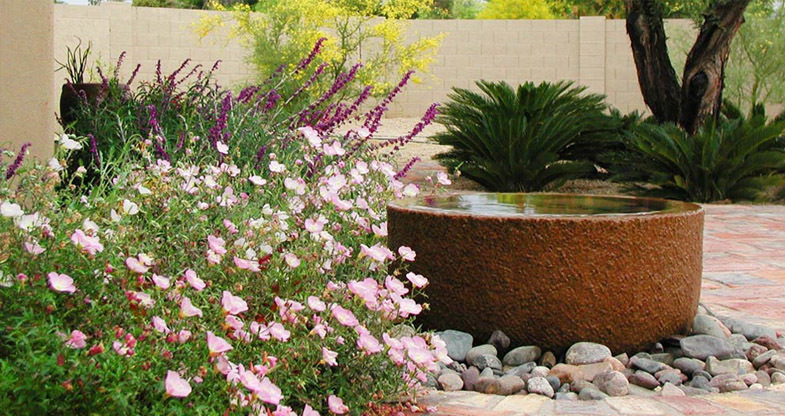 Xeriscape is perfect for homeowners that want a landscape design that requires little to no irrigation. 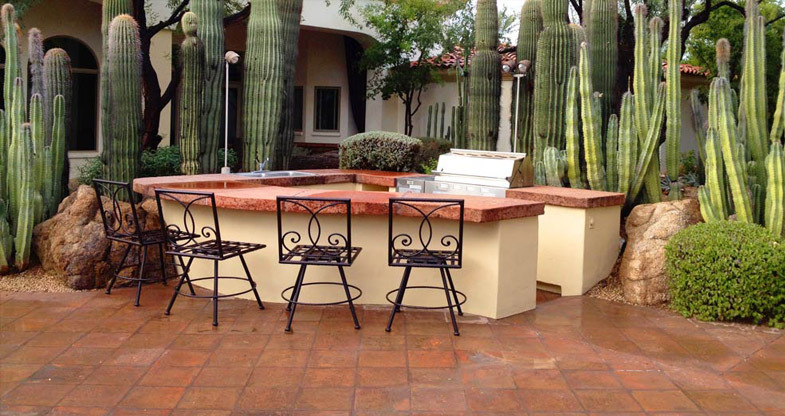 We can help with the following Xeriscape landscaping services in Phoenix or Scottsdale. 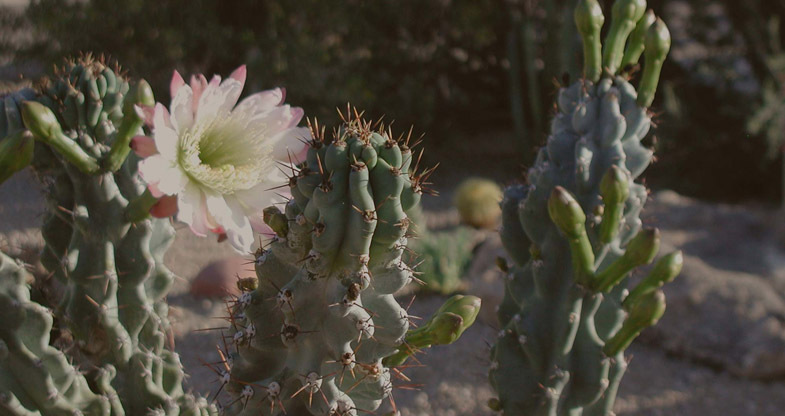 We help with every facet of designing the layout of your landscape to choose the best drought resistant plants for your property and installing each of the hand picked plants for your Xeriscape. 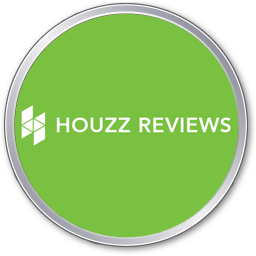 Give us a call today if you are interested in our landscape design services. Planning is a very important step to a successful Xeriscape because it allows you to install your landscape in phases, which can reduce initial expenses. 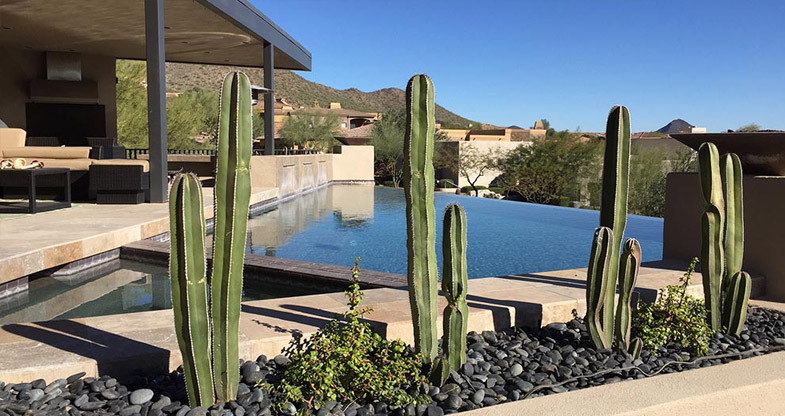 Whether you create your own Xeriscape design, or seek the help of a Xeriscape Landscaper, a properly designed landscape can help meet your lifestyle needs in Phoenix, Arizona. 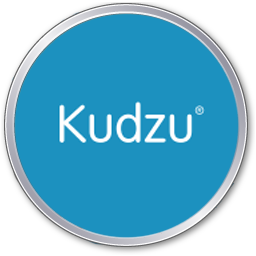 In the desert southwest it is best to only use turf where it will provide a functional benefit. 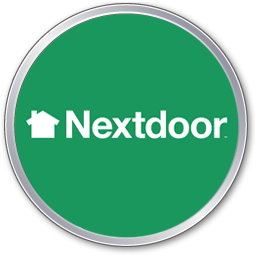 For easier maintenance, plant grass areas away from walkways, fences and walls. Avoid planting turf in oddly shaped areas that cannot be watered efficiently. Well planned irrigation systems save water. For efficient water use, plan to irrigate turf areas separately from other plantings. Group landscape plants according to similar water needs. Trees, shrubs, garden flowers, and ground covers can be watered with low volume drip emitters. This means lower water bills and less strain on the environment. Soil improvements allow for better absorption of water and improve the soil’s water holding capacity. Soils that contain organic matter also provide beneficial nutrients to plants. You may need to improve the soil before you plant, or before you install your irrigation system. For more information about your specific soil type, contact the University of Arizona Cooperative Extension Maricopa County Office, or ask your local landscape professional. Mulched planting beds are an ideal replacement for turf areas. Mulches cover and cool the soil, decrease evaporation, reduce weed growth and slow erosion. 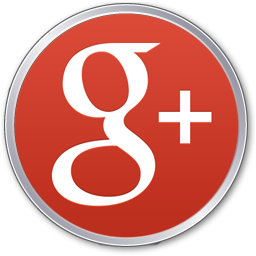 Mulches also provide landscape interest. Organic mulches, typically bark chips and wood grindings, are generally used in planting beds. Inorganic mulches include rock, gravel and decomposed granite. Low water use plants can serve nearly every landscape function. Some provide shade and texture, while others are perfect for borders and accent areas. Many provide seasonal color as well as year-round greenery. Also consider planting desert wildflower seeds for beautiful color. Wildflowers can be planted in beds or among other low water use plants. Look for low water use plants and wildflower seed mixes at your local nursery. 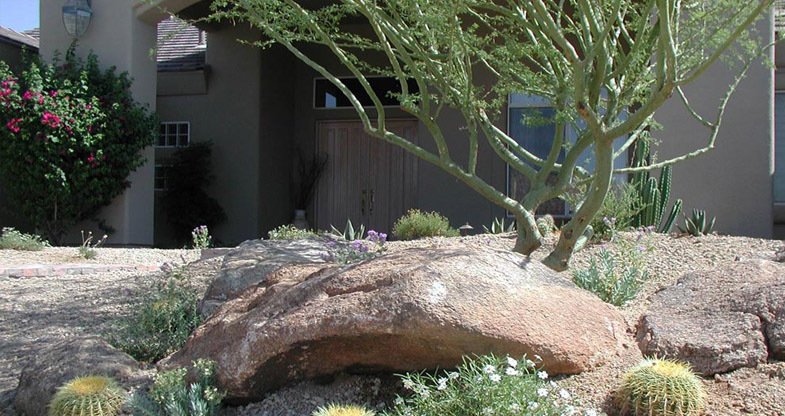 Regular xeriscape maintenance preserves the intended beauty of your landscape and saves water. 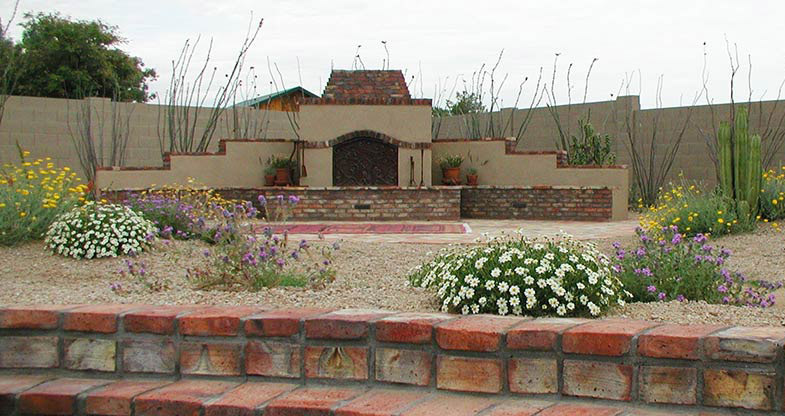 Because of their design, Xeriscape can help reduce maintenance costs. Proper pruning, weeding, fertilizing, pest control and irrigation system adjustments can contribute to water savings. Always water according to plants needs. 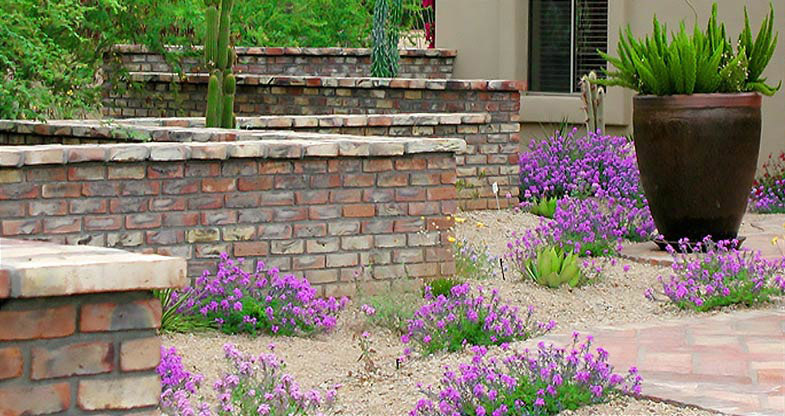 Contact Arte Verde to schedule a free xeriscape consultation in Phoenix or Scottsdale today! 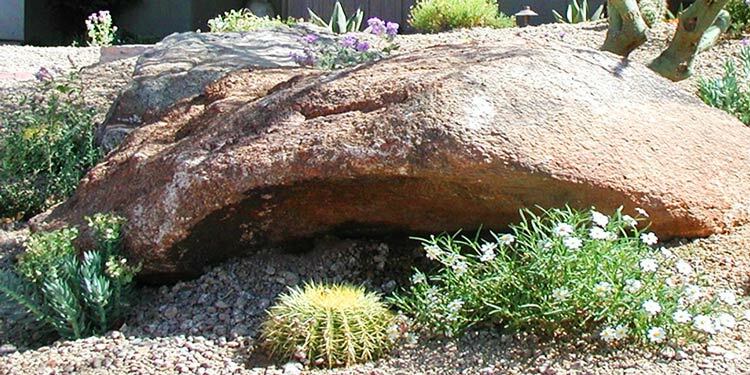 With a little effort, you will be on your way to a beautiful Xeriscape in Phoenix, Arizona! Not only will your yard look great, but Xeriscape landscape design improvements can increase the resale value and selling potential of your home.